A traffic stop escalated to a shooting just before 4 p.m. Tuesday afternoon, with Omaha Police gang-unit officers exchanging gunfire with two men near 30th and Laurel streets in North Omaha. According to police, OPD Officer Kenneth Fortune was shot in the shoulder and transported from the scene. 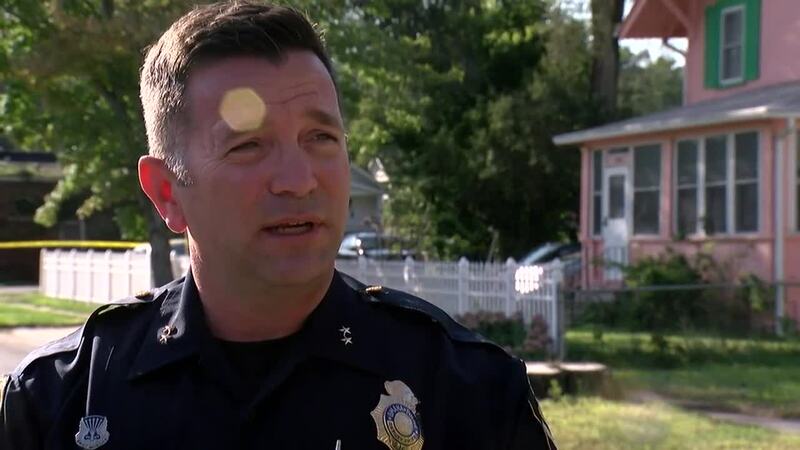 The passenger in the suspect vehicle, a man, was also shot in the incident, OPD Deputy Chief Scott Gray said at a press briefing from the scene about an hour after the shooting. Both the suspect and the officer were in stable condition at UNMC as of Tuesday's press briefing, Gray said. Multiple officers were involved in the incident, but no other officers were injured, he said. At least one OPD officer returned fire, police said, and the driver of the suspect vehicle was taken into custody. The suspects fled the vehicle, firing shots at OPD gang unit officers, who fired back, Gray said. The vehicle, a tan Monte Carlo, was left in gear and rolled down the street, he said. OPD tweeted about an hour after the shooting that a gang unit officer was "shot and wounded" in that area, and was "OK at this time." Nebraska State Patrol will be assisting OPD with the investigation into the incident. 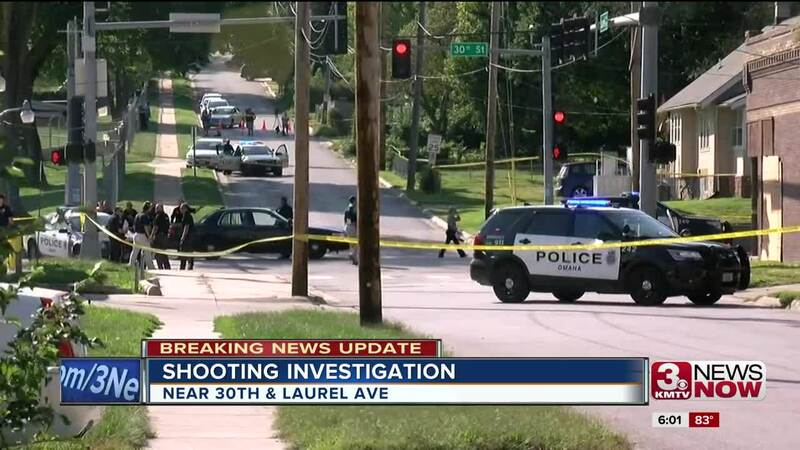 An Officer with the Omaha PD Gang Unit was shot and wounded near 30th & Laurel Ave. It is reported that he is ok at this time and is receiving medical treatment. 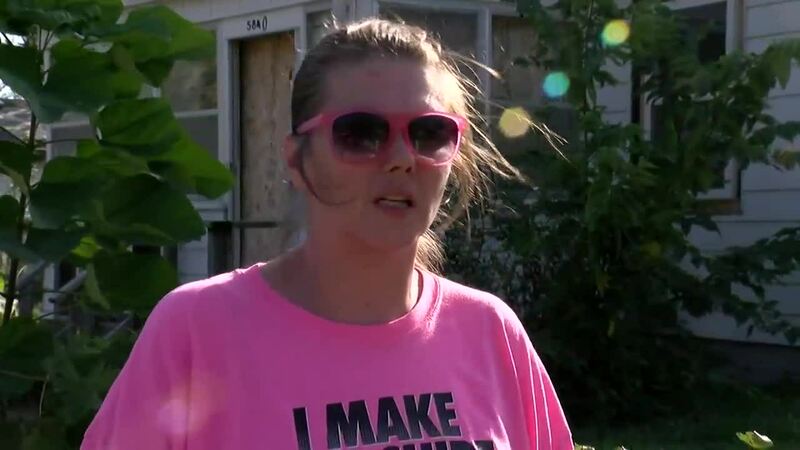 Monica Tenski, a former nurse who lives near the scene, said she was worried about the violence occurring at the time of day when a number of kids who live in the area are out and about. "This is a close neighborhood," she said. "It's a family community." She said she hopes that all the facts come to light, that people with information speak up, so that whoever is responsible is held accountable. "It all needs to stop. Whoever you are, this isn't right. We all need to love each other," she said. "This is bringing violence to us that we don't need." Authorities were advising people to stay clear of the area as they continue their investigation. Stay with 3 News Now for more as this story develops.